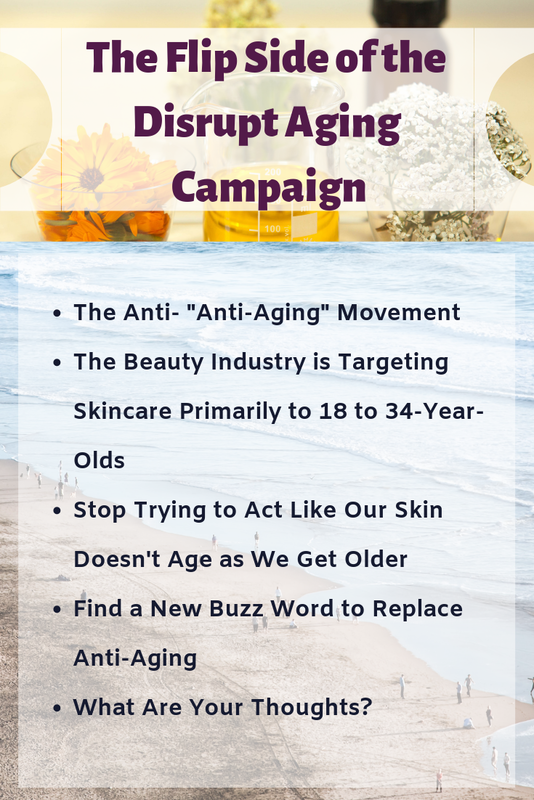 This summer I saw a lot of sponsored content in beauty magazines wanting to get rid of the term, "anti-aging". I get the logic behind it. We all age. There is no way of getting around it if you live long enough to age. However, the term "anti-aging" serves a broad purpose. 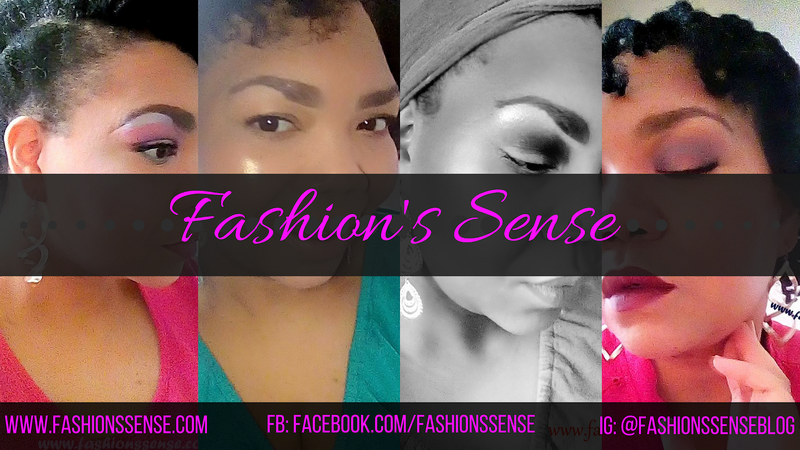 It allows women who want to slow down the onset of wrinkles, fine lines, sagging skin, etc., to find products that will address those concerns. The average woman does not know from the mention of a "key ingredient" or "special complex" if it will address the concerns of their aging skin. Now I could say maturing skin but truly they both mean the same thing so why sugar coat it? 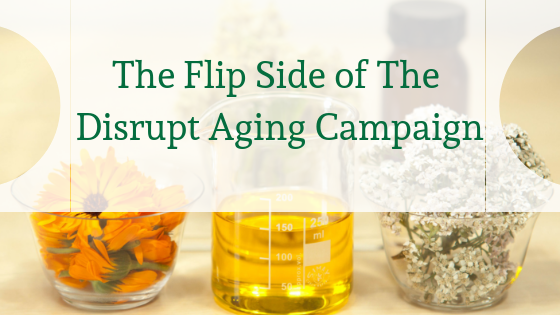 So taking away any labels that let consumers know that a product for someone who wants to slow down the aging process of their skin will be confusing. Also, the term "anti-aging" is short and to the point. 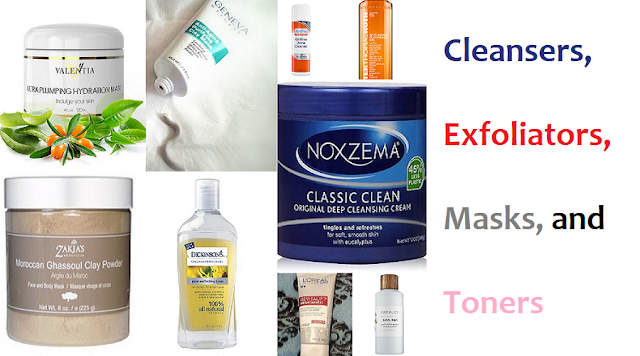 It is a buzz word that is easily identifiable for hassle-free shopping. The beauty industry is always going to be youth-centric. When I was in my late teens, 20s, and early 30s I benefitted from this focus. Things have changed since I was considered young. There was a definitive market for mature women that was broken down by age range to specifically address common skincare needs associated with those age groups. I mean finding a line of products that helped with skin firmness and wrinkles in your 60s was simpler than it is now. Today, a person has to perform research to find out what may benefit their skin at 40, 50, 60, 70, and so on. Which is good for someone like me because it means I have a lot of content ideas to provide. However, it is an extra burden on the shopper. The biggest issue today is that the beauty industry is using younger and younger spokespersons to promote products that were formerly marketed to women over 35. I see ads for facial oils that will help brighten tone, reduce fine lines, and boost skin firmness being promoted by people in their early to mid-20s. What is even more insulting is that these spokespeople are fake showing older consumers how to use the product or are wearing makeup and applying the product over the makeup. Consumers notice this and they do not appreciate it. I know some of us (I'm being kind here) don't like to admit that we are getting older. We especially don't want to look like the average person our age. So yes, it can feel like an insult to say that we look good for our age but we also need to be honest. Many women in their late 30s and beyond tend to look a certain way. We see visible facial lines, we see a lack of luster in the skin, the skin tends to look drier, etc., and these things increase as we get older. So when a person in this age group has skin without wrinkles or fine lines, has glowing and supple skin, they will be told they look good for their age. Really this is all I can think of that still sounds like what the products would be for, to slow down the visible signs of skin aging. It's hard to label when nobody wants t to admit they want their skin to look more youthful than what their age dictates. Not having labels is fine in theory but does not work for the average consumer. So lovelies, This is a sensitive topic for many. Let me know your feelings on this. Also, if you can think of any new buzzwords to replace "anti-aging" please let us know in the comments here or on the Fashion's Sense Facebook Page.